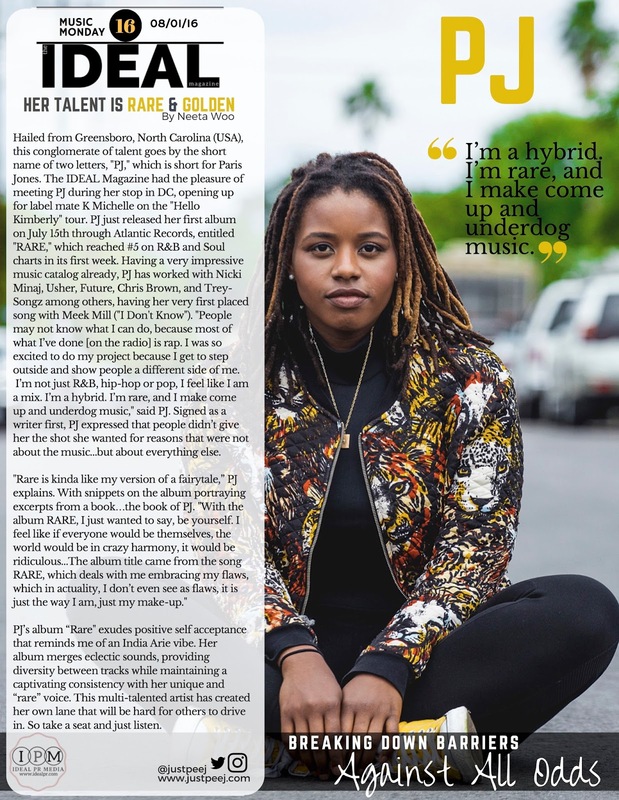 A very special thanks to Caitlin, Vanessa and Sarah at Participant Media for making this feature possible. 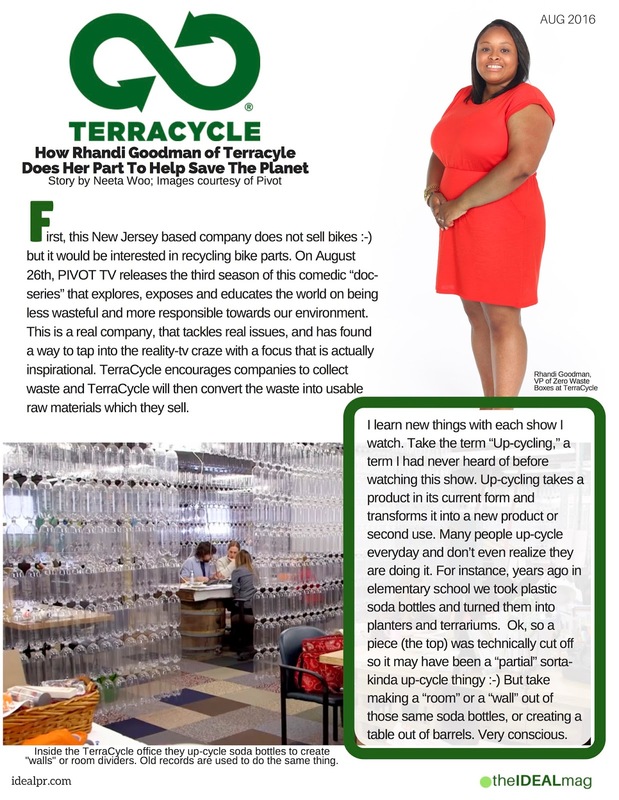 Article Text: First, this New Jersey based company does not sell bikes :-) but it would be interested in recycling bike parts. On August 26th, PIVOT TV releases the third season of this comedic “doc-series” that explores, exposes and educates the world on being less wasteful and more responsible towards our environment. This is a real company, that tackles real issues, and has found a way to tap into the reality-tv craze with a focus that is actually inspirational. TerraCycle encourages companies to collect waste and TerraCycle will then convert the waste into usable raw materials which they sell. I learn new things with each show I watch. Take the term “Up-cycling,” a term I had never heard of before watching this show. Up-cycling takes a product in its current form and transforms it into a new product or second use. Many people up-cycle everyday and don’t even realize they are doing it. For instance, years ago in elementary school we took plastic soda bottles and turned them into planters and terrariums. Ok, so a piece (the top) was technically cut off so it may have been a “partial” sorta-kinda up-cycle thingy :-) But take making a “room” or a “wall” out of those same soda bottles, or creating a table out of barrels. Very conscious. Although the comedic environment and the candid staff may give you the impression that this show is scripted, it is not. This show is super cool and kills two birds with one stone…so-to-speak (I hope that is ok to say). The show is engaging, educational and their message, I am sure, impacts and changes the way people live and think about waste. That is a powerful punch. I cannot really think of another show that I have watched that does this. I admire this show because it is real life “in real life." We love Rhandi Goodman, VP of Zero Waste Boxes. She demonstrates intelligence, structural management and positive growth. We think it is awesome to see a woman of color highlighted on a docu-series whose actions little girls and teenagers all around the world can mimic…and be proud about it. Rhandi is in charge of customer service and managing inbound brigades, making sure that schools, companies, and individuals receive their necessary points (the system by which TerraCycle rewards garbage contributors). Additionally, she heads up TerraCycle's Zero Waste program (with Dan Harris). 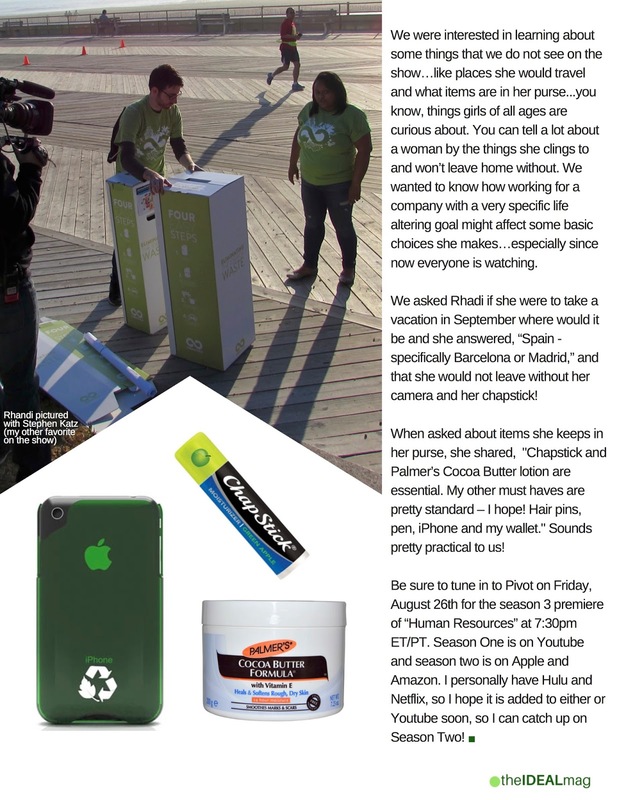 Rhandi shared with the IDEAL mag that she has been pretty consistent in how she lives and interacts with the environment, but working at TerraCycle has helped her to be more mindful about her personal impact on the environment. She noted that she appreciates how the show has brought more familiarity to the company, which is extremely helpful as it relates to her job and mission with the company. We were interested in learning about some things that we do not see on the show…like places she would travel and what items are in her purse...you know, things girls of all ages are curious about. You can tell a lot about a woman by the things she clings to and won’t leave home without. We wanted to know how working for a company with a very specific life altering goal might affect some basic choices she makes…especially since now everyone is watching. We asked Rhadi if she were to take a vacation in September where would it be and she answered, “Spain - specifically Barcelona or Madrid,” and that she would not leave without her camera and her chapstick! When asked about items she keeps in her purse, she shared, "Chapstick and Palmer’s Cocoa Butter lotion are essential. My other must haves are pretty standard – I hope! Hair pins, pen, iPhone and my wallet." Sounds pretty practical to us! Be sure to tune in to Pivot on Friday, August 26th for the season 3 premiere of “Human Resources” at 7:30pm ET/PT. Season One is on Youtube and season two is on Apple and Amazon. I personally have Hulu and Netflix, so I hope it is added to either or Youtube soon, so I can catch up on Season Two!